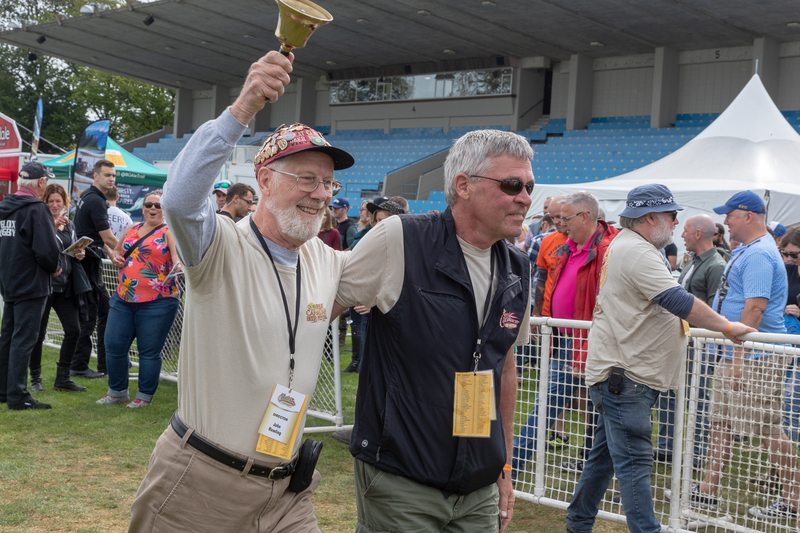 Each fall since 1993, the Great Canadian Beer Festival (GCBF) has been held in Victoria BC, making it the longest-running beer event north of the border. During this quarter century, GCBF has played host to breweries from the Pacific Northwest and across Canada, international beer royalty from Michael Jackson to Charlie Papazian to Bert Grant, and guests from around the world. The key to the event’s success and longevity has been good planning and steady hands at the rudder. Directors Gerry Hieter and John Rowling co-founded the Festival not long after meeting 27 years ago and have been close friends ever since. Their partnership, like all good ones, leverages their complementary personalities.